We’re happy to present something everyone has been waiting for – a combination diamond/ceramic whetstone that will handle all your sharpening needs. The newly-developed DC3 and DC4 whetstones consist of a fine diamond stone (25 micron) and a very special ceramic stone, made of synthetic sapphires. The advantage of these materials, although they get worn, will still keep their flat shape this is important when you sharpen your knife. And, since these materials are the hardest we know of, they will sharpen any steel, even these extremely hard powder steels. You don’t need any lubrication for these stone but now and then you should consider cleaning them with warm water and liquid soap. The stones might feel coarse from the start but will become smoother/better after some use. A leather pouch is included. 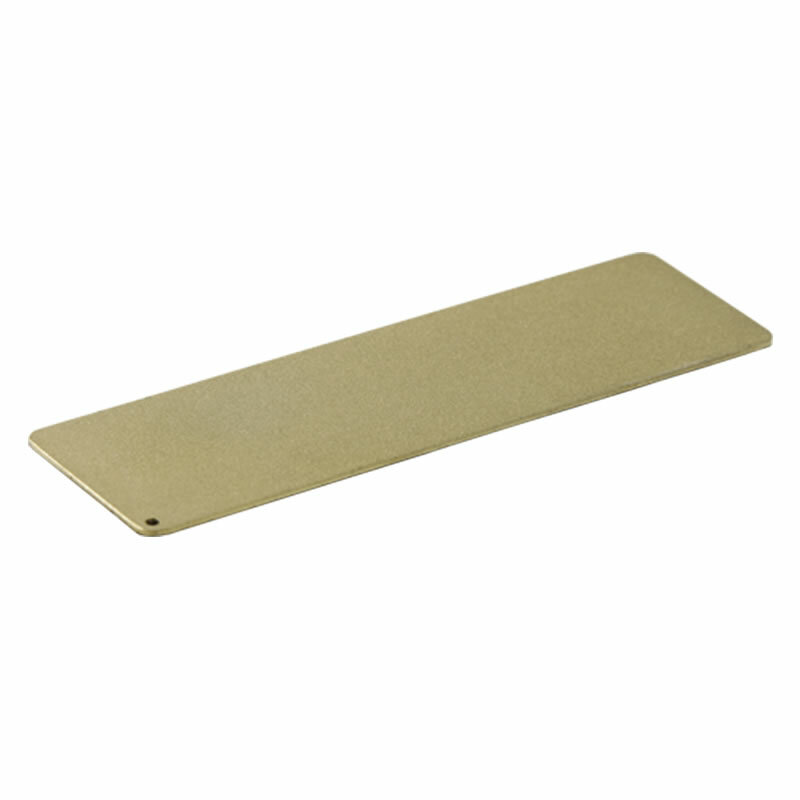 Dimensions: 32 x 100 mm How to use your DC whetstone: If your knife is dull, we advise you to start with the diamond stone. After restoring the edge to original shape, de-burr the edge lightly with the ceramic stone in order to get a razor-sharp edge. Use no oil or water. Start by laying the blade flat on the stone, raise the blade spine approx. the thickness of the blade, and start moving the knife in circular motions. The ink trick: Colour the edge with a felt-tip pen. You can check your progress in sharpening the knife by observing where the colour is removed. 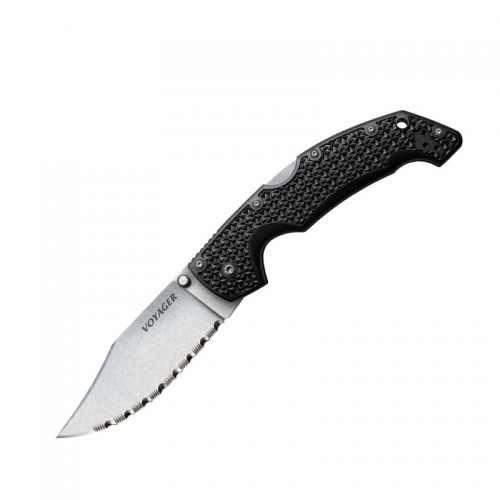 How to check the sharpness: To check the sharpness of your knife, pull the edge very lighly on your finger nail. If it cuts, the knife is certainly sharp enough for most tasks. Break-in-period: Upon delivery, your new DC whetstone will appear very coarse. This coarseness will disappear when the tool is put to use.